For those who demand ultimate control and the coolest new LED technology, we offer the Luxor ZDC (zoning + dimming + color) lighting system by FX Luminaire. This state of the art controllable lighting system offers zoning, dimming, and color changing capabilities that provide virtually limitless design possibilities. Over 30,000 custom colors can be created for outdoor holiday displays, team spirit themes, company colors, or special events. Color temperatures can be adjusted to match vegetation and architecture, offering unique looks throughout the year. Until now, creating custom colors has been possible only through complicated or very expensive systems designed primarily for commercial use. With the Luxor ZDC, it's easy. 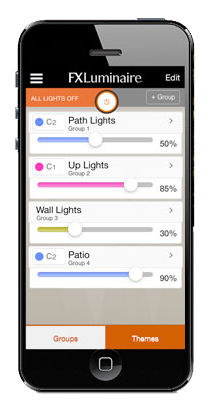 Using the color bars on your smart phone, simply select the desired hue (color), saturation level and intensity (brightness) for any light or group of lights in the Luxor ZDC system. 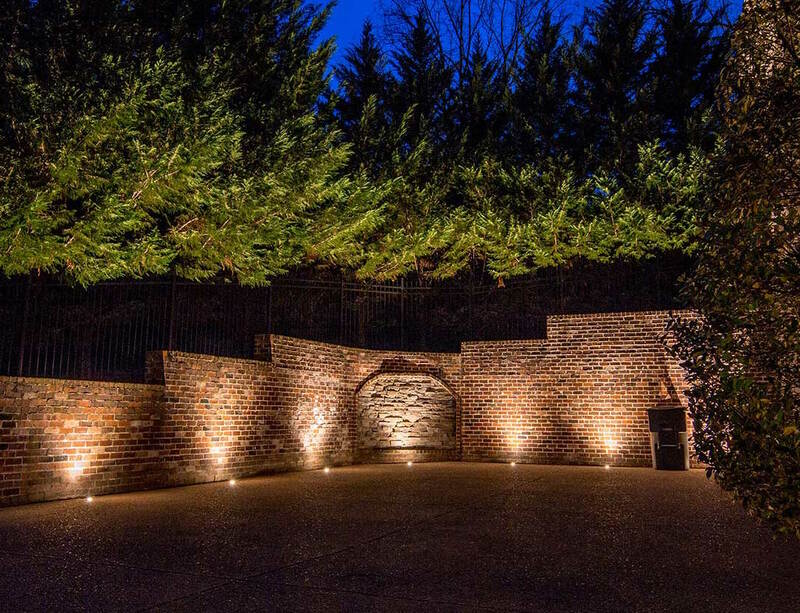 Your property will have the perfect lighting no matter what the occasion, year, or season! "I am happy to work with the Light Up Nashville Family. 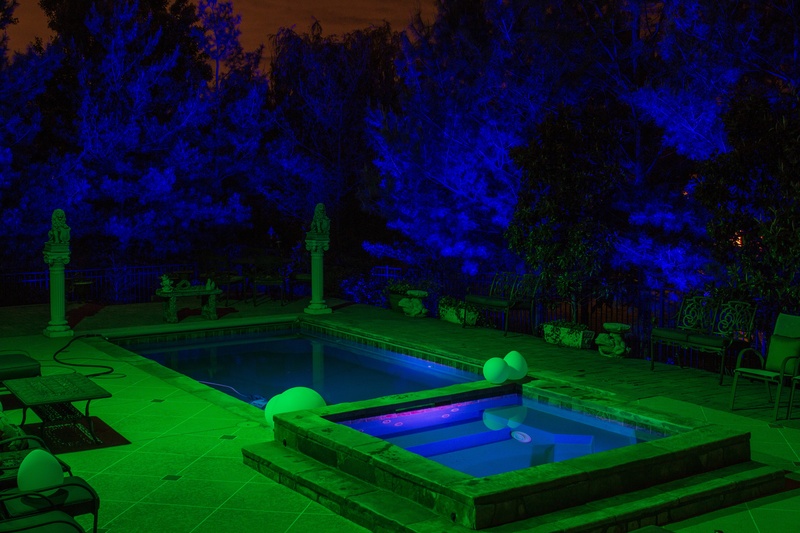 They are doing a superb job for programmable colored lighting using Luxor ZDC lighting system from FX Luminaire. We picked Pelham and his team since they have the most experience in Middle TN. 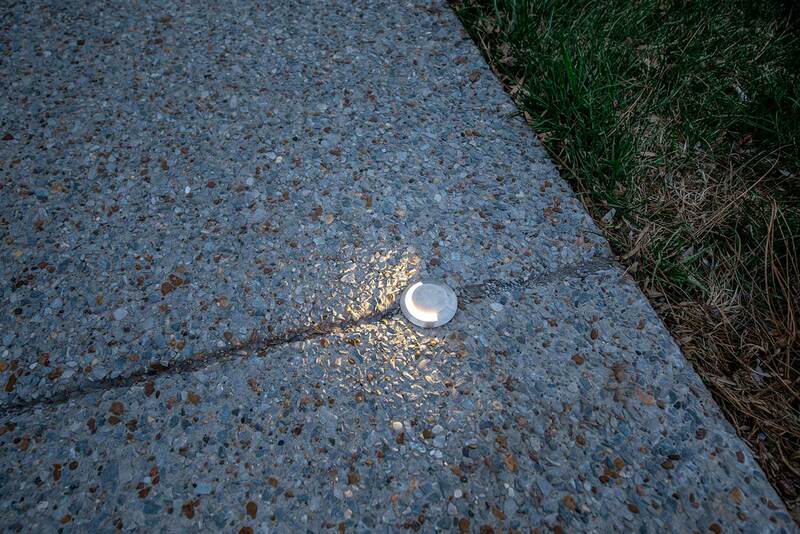 It's nice having more lighting for safety and enjoyment with energy efficient LED bulbs.